wearing: top - Karibu Boutique, skirt - MHQ, boots - Soles, bracelet with ring - Backstage*, Necklace & bag - boohoo. 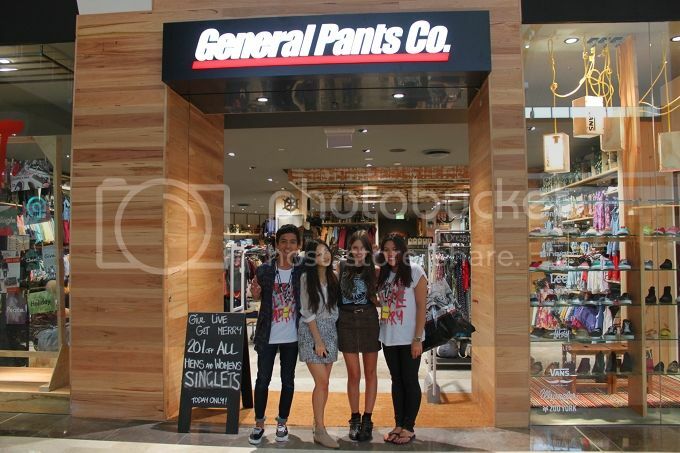 This morning we headed over to meet the team at the General Pants store in Westfields Liverpool! Everyone was wicked and I shopped up a storm with fellow blogger, dear Jess. 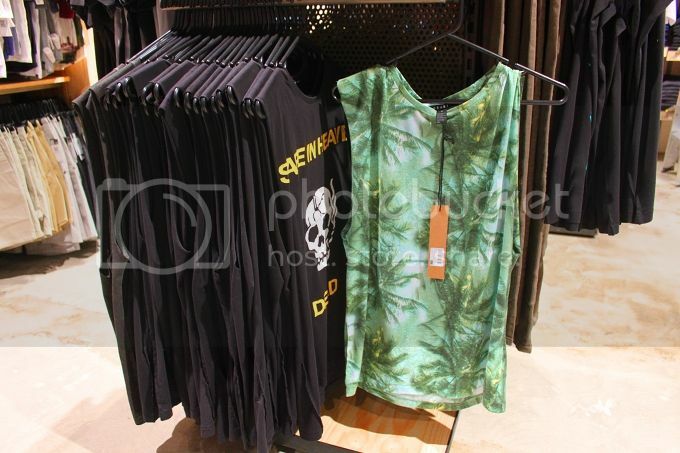 Still totally loving the mens palm print tank by ksubi and contemplating getting it to wear as a mini dress over summer. I picked up some amazing stuff including the perfect hat that I'm sure will be in upcoming posts! Loving your skirt! Shopping looks fun, General Pants always have decent stuff. Great post! I love the shirt, so cute! Love that you easily find what you want on the store. Would you ever shop for designer clothes and shoes at http://www.unisexwardrobe.com/ - it's a new Australian based online retailer for designer clothes for men and women. That store looks super nice. Really like the palm tree top too (you should get it!!!!). It would look amazing on you. And thank you for commenting on my recent blog post. adore your outfit, and that shop looks so cool! love your tank :) its so funky yet stylish..
Oo, that looks great and like a nice day. Would you like to follow each other via bloglovin? Have a nice day. cool i like your top!! looks like a good store! Awesome look! Thanks so much for stopping by, would you like to follow each other via bloglovin? i LOVE YOUR TSHIRT ITS SO COOL! Your hair looks so pretty in these photos! And that skirt suits you really well. i like the tee! really nice! OH MY GOSH YOU WERE THERE!?!?? !